Government statistics released last week reveal that HMRC has broken a huge milestone in terms of tax take in the last 12 months, thanks in part to fizzy drinks and nosey neighbours. The department has seen revenue increase by 3.93% to £602bn in the past year, the first time it has breached the £600bn threshold within a 12-month period. Although it only accounted for a tiny percentage of the record revenues, the first contribution from the new sugar tax added approximately £61m to the total, according to accountancy firm Blick Rothenberg’s calculations, which is in line with the government’s target of £240m for the year. Much of the increase, however, has come from PAYE and NIC receipts, which have been boosted by the high employment rate, although the contribution from corporation tax rose by 6% and VAT receipts were up as well. The picture is less rosy when it comes to stamp duty land tax (SDLT), however, as revenue from SDLT had pretty much flatlined over the past 12 months. This has been impacted by the slowdown in the number of property transactions as a result of the higher rates of SDLT, the buy-to-let mortgage interest restriction and uncertainty about Brexit. There has also been an overall fall in self-assessment receipts (down 1.67%), despite record revenue of £9bn in July from self-assessment income tax. 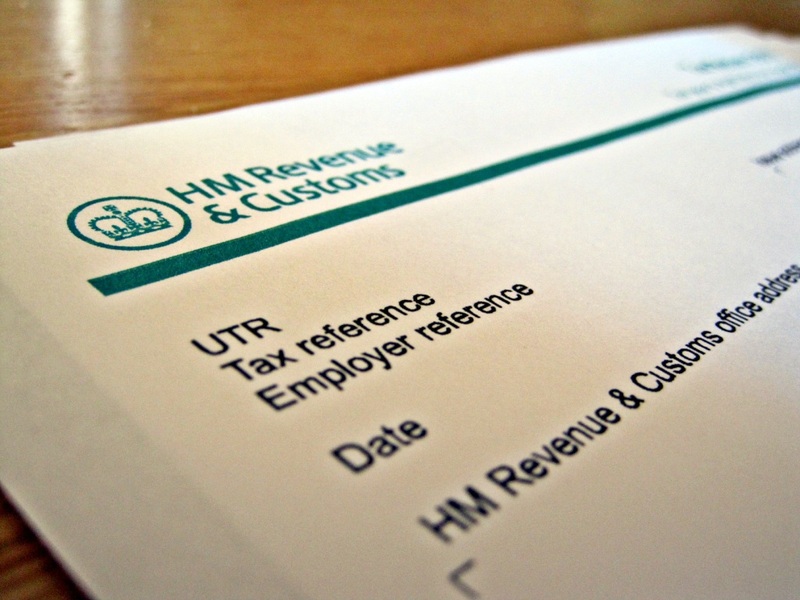 An increasing number of Britons are now warning HMRC against their neighbours if they suspect they are evading taxes – which is also contributing to record tax revenues. There were 40,695 calls to the Revenue’s tax evasion hotline in 2017/18 – more than double the amount it received in the previous year (20,200). Since 2013/14, HMRC has paid more than £2.2m to informants, but the amount has declined every year since 2014/2015. HMRC paid £343,500 in rewards to informants last year, compared to £421,460 in 2016/17 and £604,800 in 2014/15. The UK’s tax gap, which is the difference between the amount of tax that should be paid to HMRC and what is actually paid, increased to £33bn in 2016/17. The gap was made up of eight factors. These were failure to take reasonable care (£5.9bn), criminal acts (£5.4bn), tax evasion (£5.3bn), legal interpretation (£5.3bn), non-payment (£3.5bn), error (£3.2bn), hidden economy (£3.2bn) and finally tax avoidance (£1.7bn). Some of you clearly still have work to do to find that missing money! Following reports that the Government also recently registered its biggest surplus in 18 years, attention is gathering around Chancellor Philip Hammond to see how best to spend it all, with various public services crying out for more cash. The NHS and reducing borrowing are high priorities, but the Autumn statement will no doubt paint a clearer picture of what’s to be invested where. Send your suggestions for where you’d like to see it spent on a postcard!